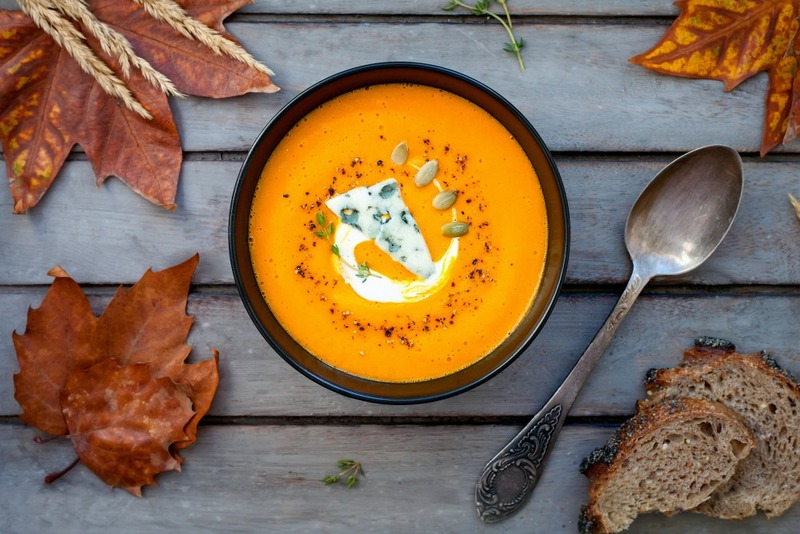 Discover the 6 tips and tricks from the Karott’ Team to stay healthy and full of energy this autumn: this season is all about orange! Fruit, vegetables, fish and shellfish – all of them are good for you! 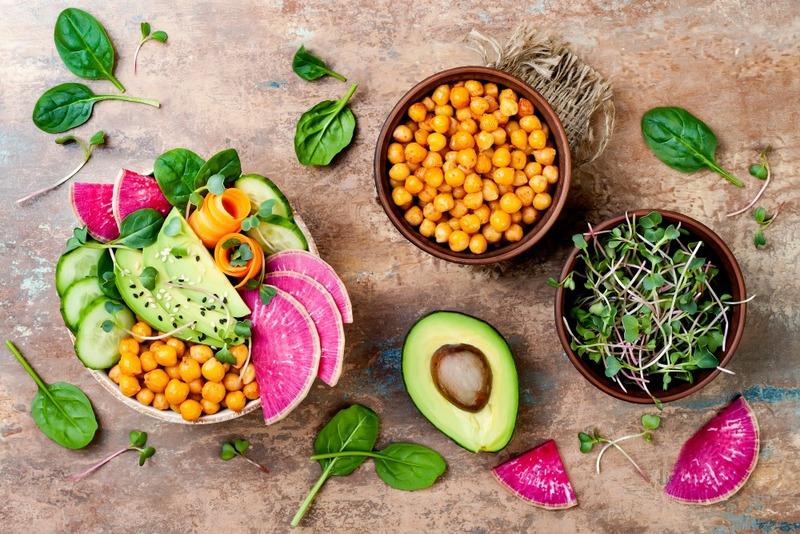 Foods rich in antioxidants and beta-carotene are what you need to pep you up this season. So, feast on quinces, salmon steaks, slices of Red Leicester, red lentil balls, clementine segments, pumpkin soup, mango puree and mashed sweet potato – without forgetting those good old carrots, of course! Enjoy all that autumn has to offer and face the season with a burst of new energy. Sports are an ideal way to prevent back-to-school stress, keep your body in balance, boost your immune system and benefit from the last rays of sunshine before winter comes. Alternate indoor and outdoor activities to put the rhythm back into your workouts. The orange is this season’s magic fruit: it detoxes your skin, clarifies your complexion and makes you glow in just 10 easy minutes. To make this secret face mask recipe, mix the juice of a quarter of an orange with a pot of yoghurt to create a smooth, creamy paste. Apply generously to the face and leave for 10 minutes. Rinse in clear water and admire your beautifully plumped-up skin! Don’t forget to look after your gut flora, get enough sleep, eat five portions of fruit and vegetables every day to provide antioxidants, exercise regularly and take the time to relax. And if you find it difficult to stay in balance, take a short course of vitamins and minerals or a few drops of echinacea every day. This is essential to maintaining your inner harmony. So, there are no more excuses for missing out on a great film, a book or a cultural or recreational activity. Get out of a rut by coming up with something creative. Enjoy autumn picnics in the forest, quick getaways, flea markets and spending time with your friends or lover. Peel the carrots and pumpkin. Cut the pumpkin in half and remove the seeds and pulp. Cube the pumpkin and carrots. Peel the onion and cut into chunks. Sauté the vegetables for 5 minutes in a saucepan. Add the cumin, stock cube, salt and pepper and cover with water. Simmer for a maximum of 30 minutes over a low heat. Blend the soup, then add the cream and sprinkle with sprigs of coriander and small pieces of smoked duck breast. Enjoy your soup! 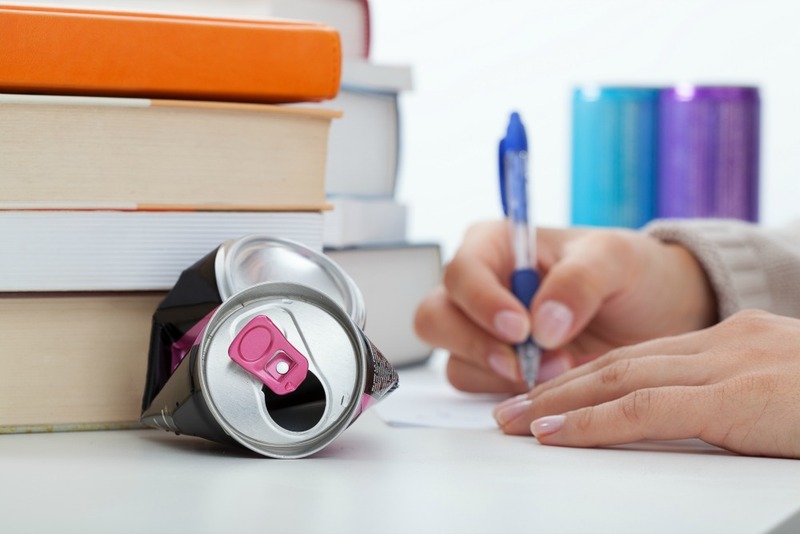 Energy drinks and addictive substances: is there a link?